Live a tropical life on the world largest sand island! 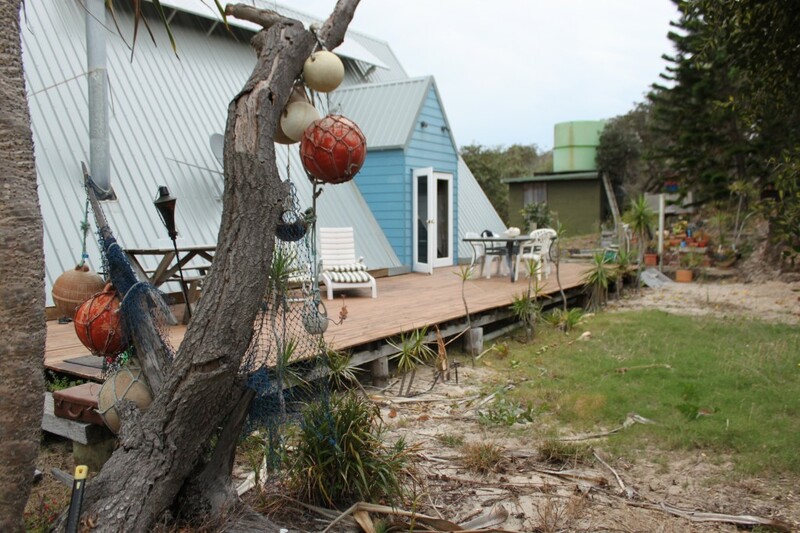 This unique and rare oceanfront, character-filled, Fraser Island home has come on the market for the first time since it was built in the ‘60s. Formerly a family holiday home for up to four generations, and more recently the permanent home to retired owners, this part-furnished three level freehold property with wide ocean views provides the opportunity for a new family to enjoy this enviable holiday location for free, and the ability to ask top rates in-between in a vibrant Fraser Island rental market. Equipped with 24 hour solar power with generator backup and two water pumps and tanks, this large Eurong home has everything needed for privacy and comfort. We hope to see you on Fraser Island soon!